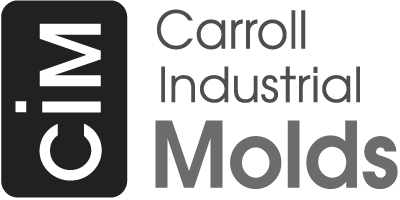 Carroll Industrial Molds was proud to have donated prize packages and fielded a team for the 2016 Pheasants Forever, Carroll County Chapter, annual golf outing. Pheasants Forever is dedicated to the conservation of pheasants, quail and other wildlife through habitat improvements, public awareness, education and land management policies and programs. The Carroll County chapter has received regional and national recognition for its youth programs which have totaled $363,568, including college scholarships, hunter safety education and sponsorship of the Carroll County Longspurs Shooting team.